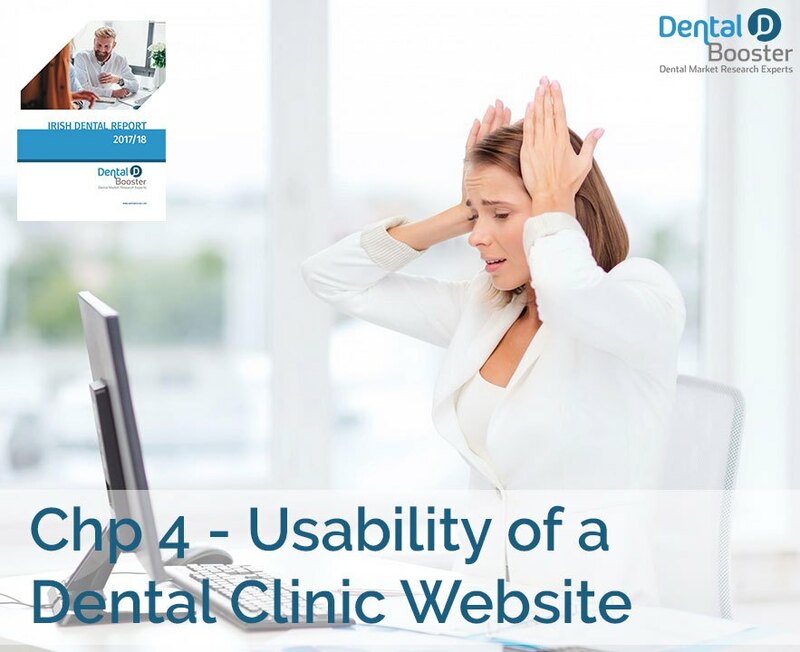 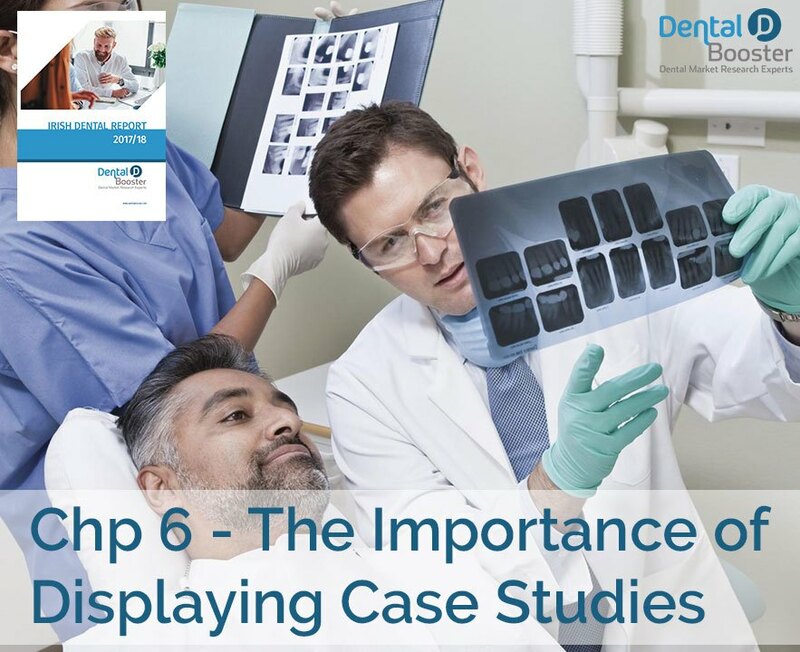 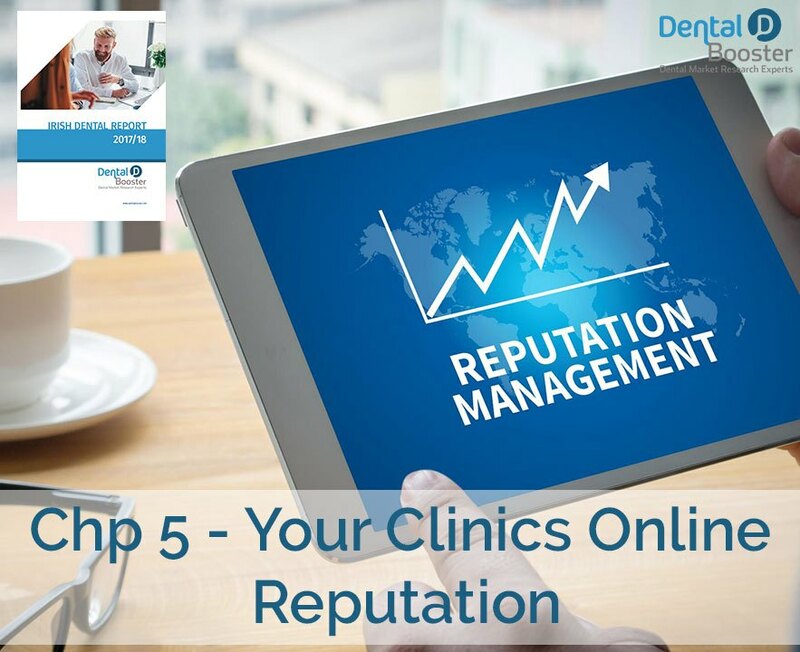 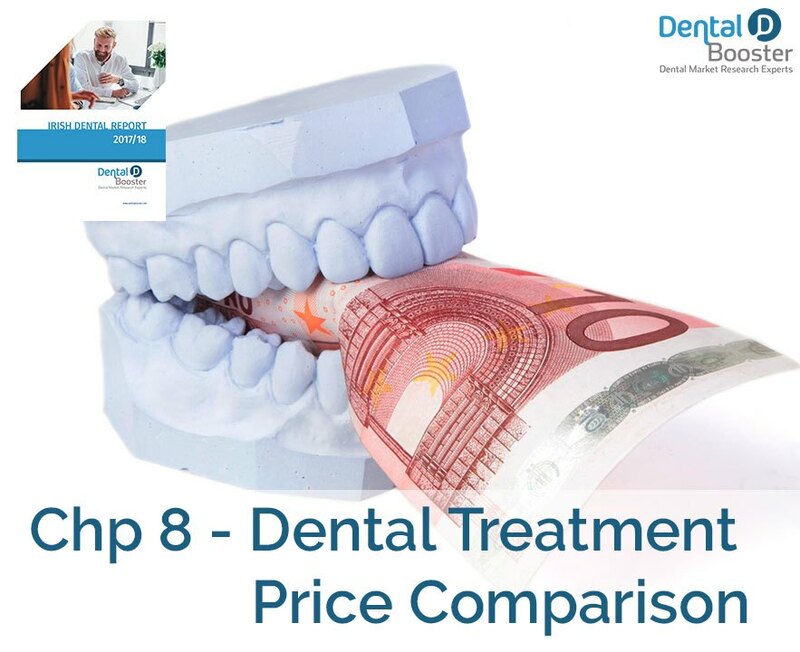 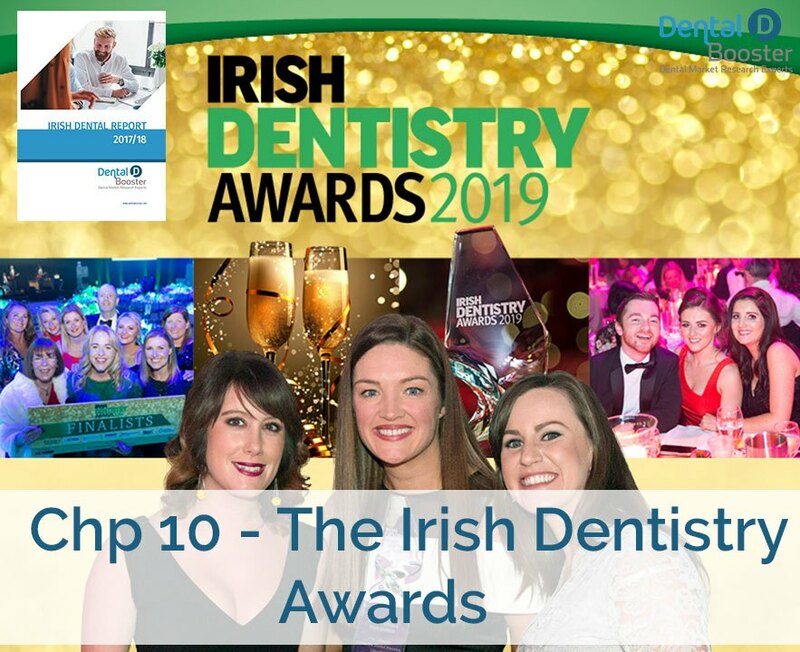 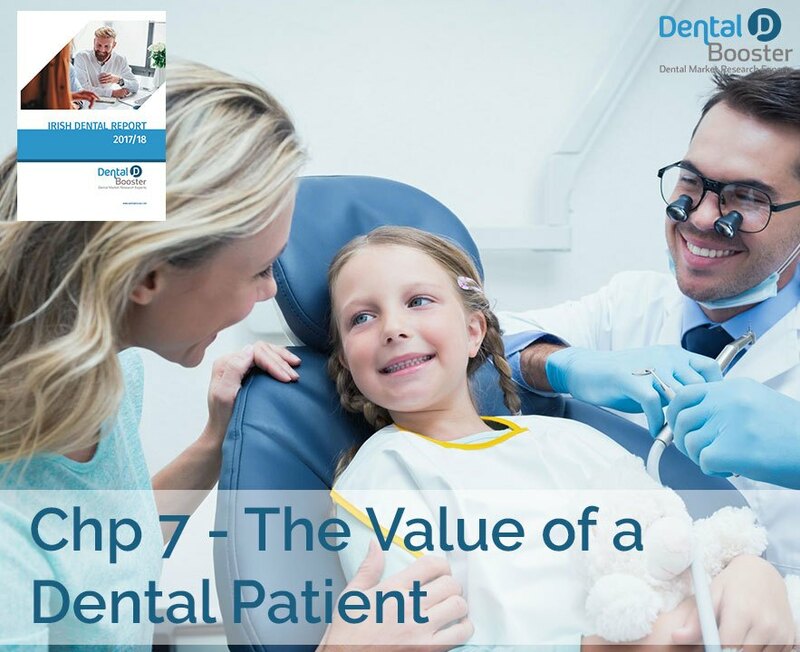 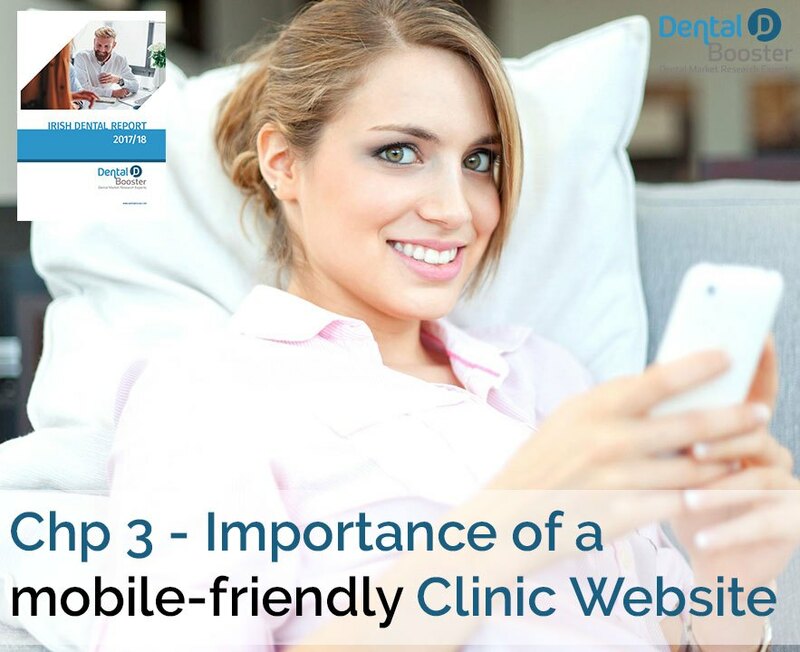 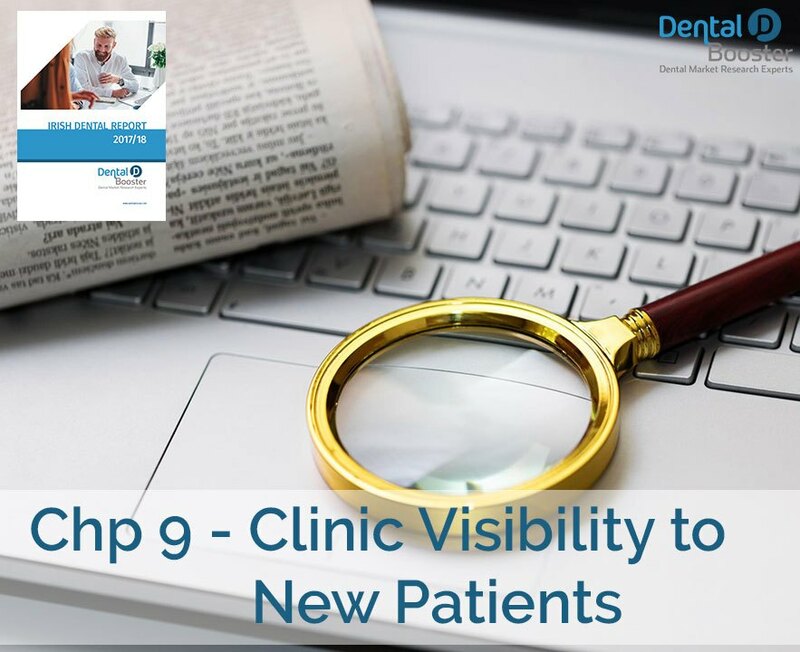 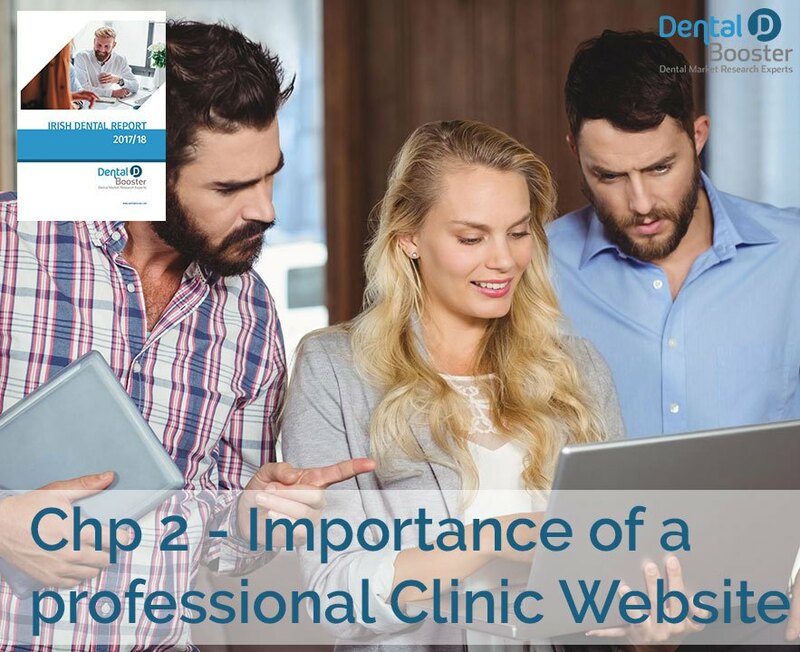 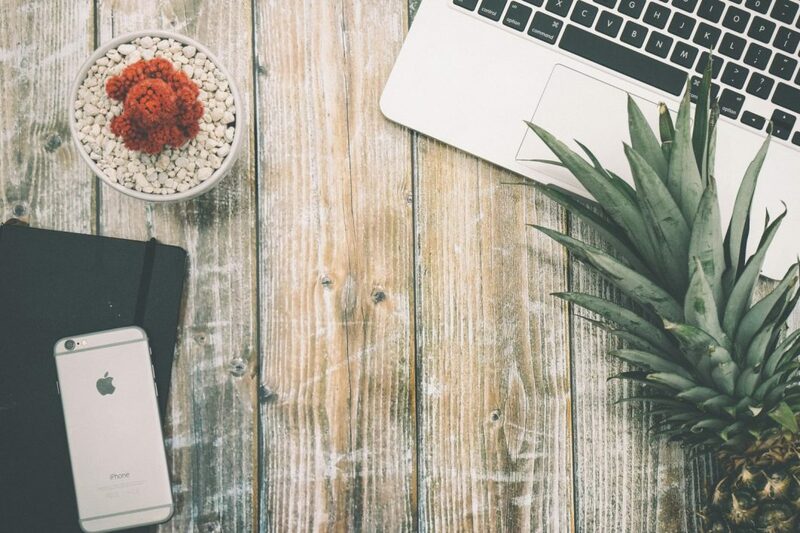 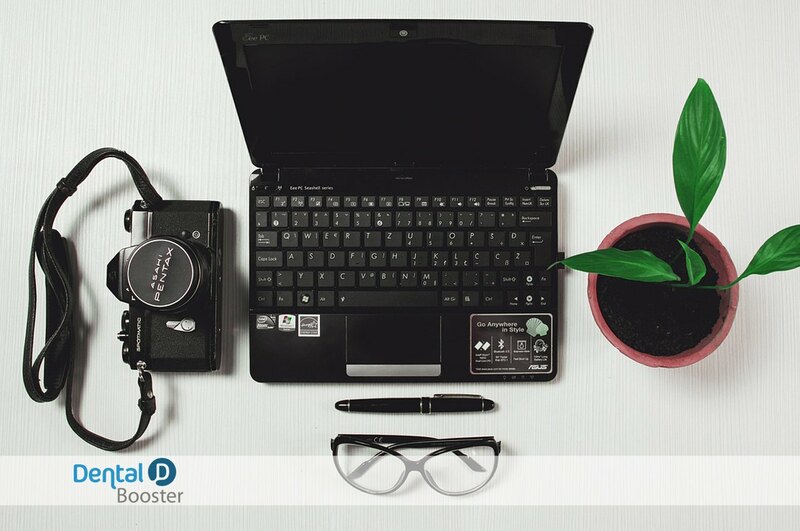 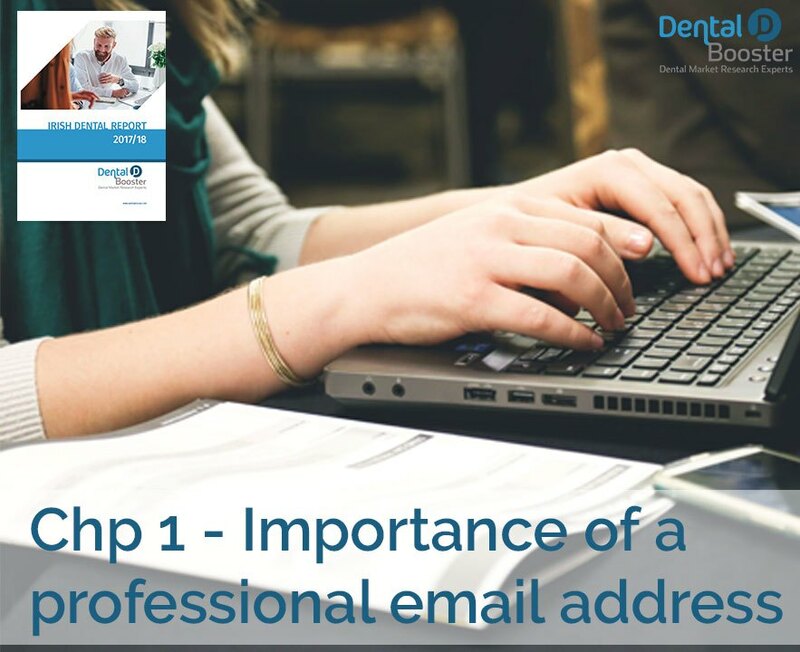 Sign up to our newsletter to receive a weekly analysis of the Total report, with simple practical tips how to grow and improve your Dental Clinic. 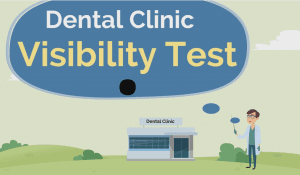 You can also contact us for an individualised clinic analysis free of charge. 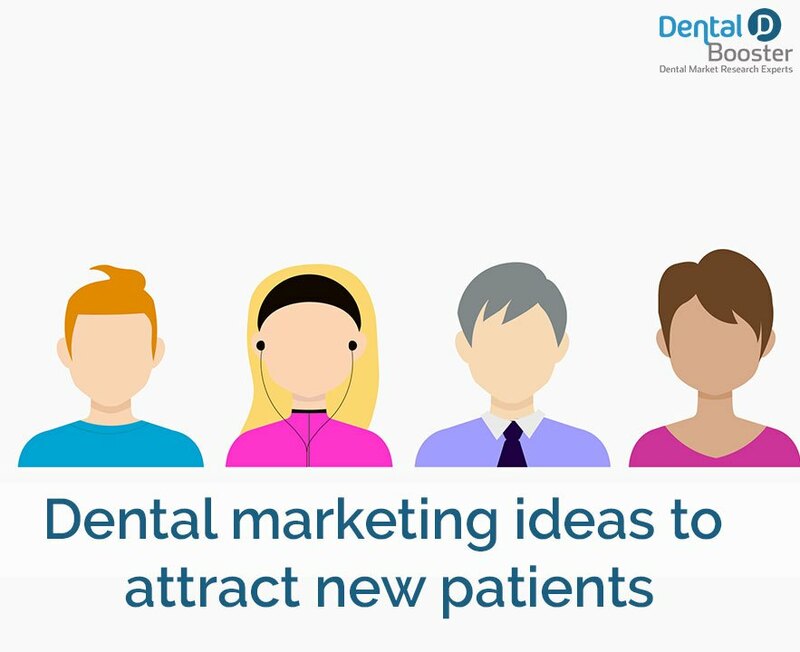 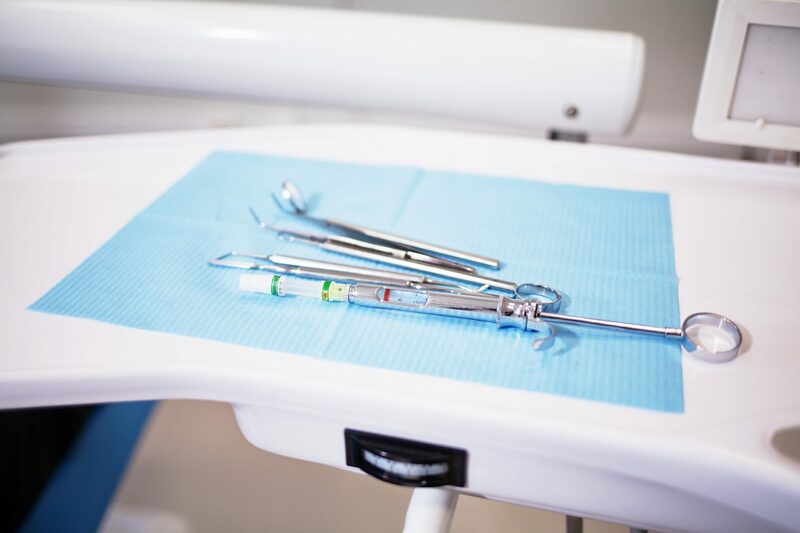 Looking to grow your Dental Clinic, get in touch with us Today!